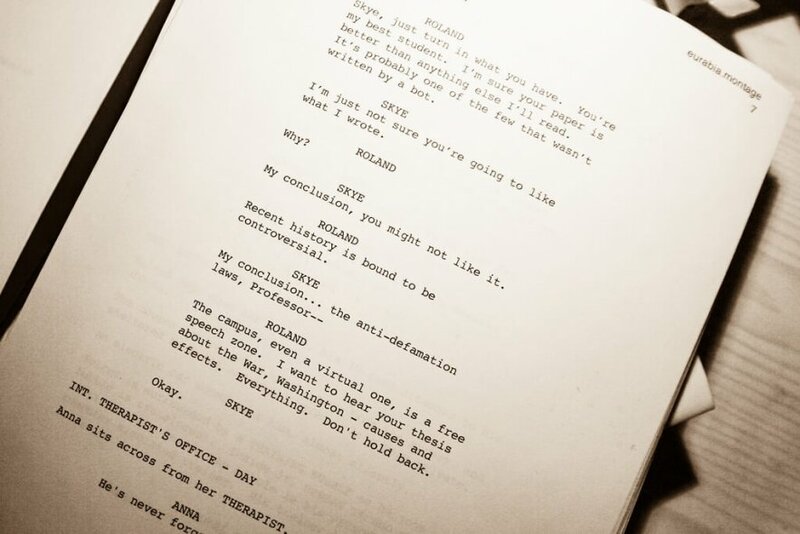 Should I budget my film with SAG actors? 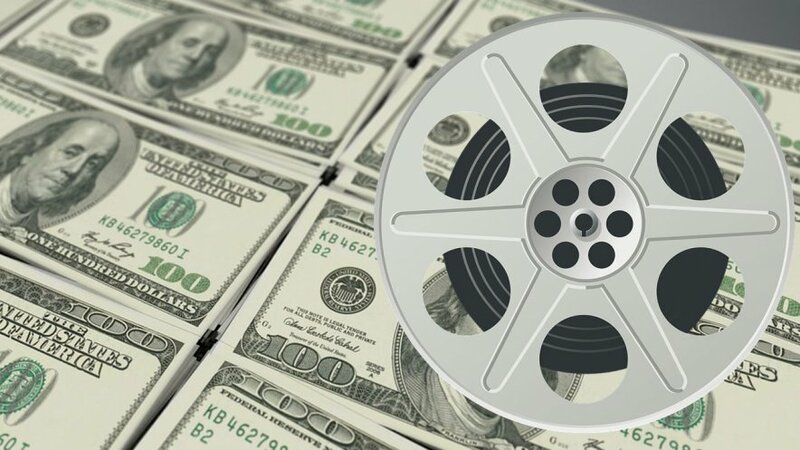 Budgeting for SAG actors on your film can make the difference between a good film and a bad one. 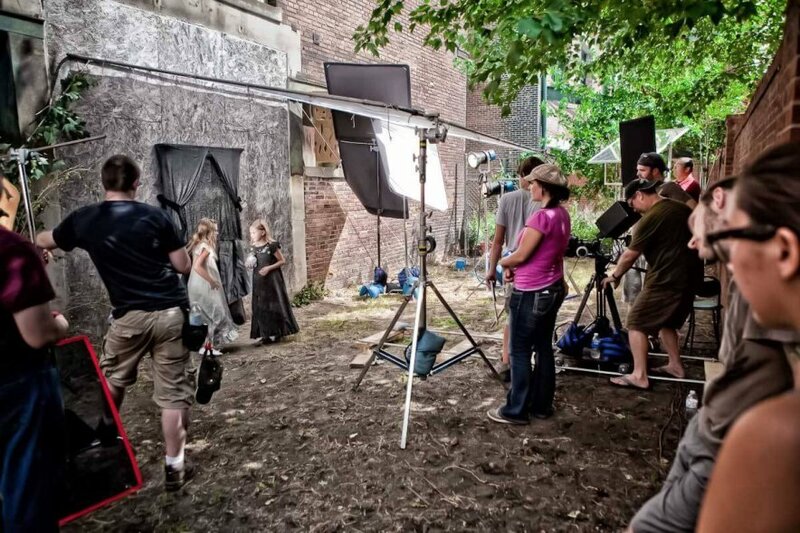 Here are our tips on how to begin when using SAG actors. 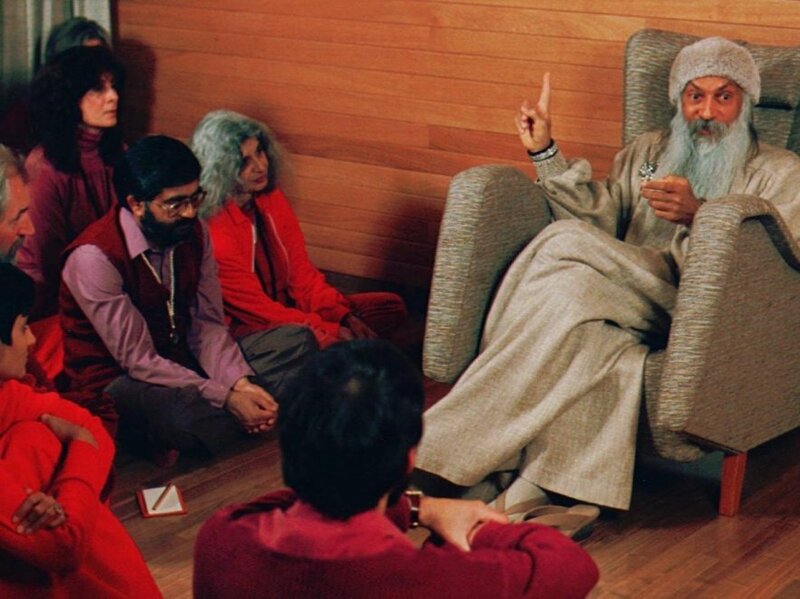 When budgeting a film, there are certain categories filmmakers can afford to slash the budget on, or “skimp on,” if you prefer. Here are our film budget line items you can go a little light on, and our advice for what budget items you probably shouldn’t cheap out on. 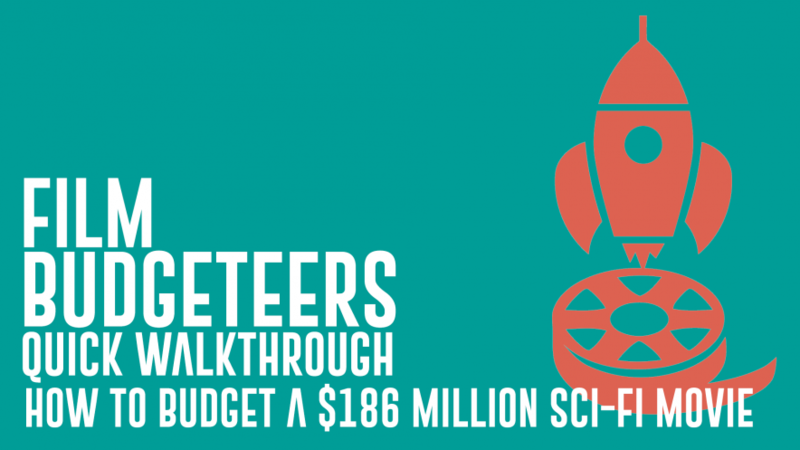 Film Budgeteers dives into how to create a multi-million-dollar sci-fi film budget for a $186-million science fiction film using our film budgeting tool. Making a microbudget horror film? 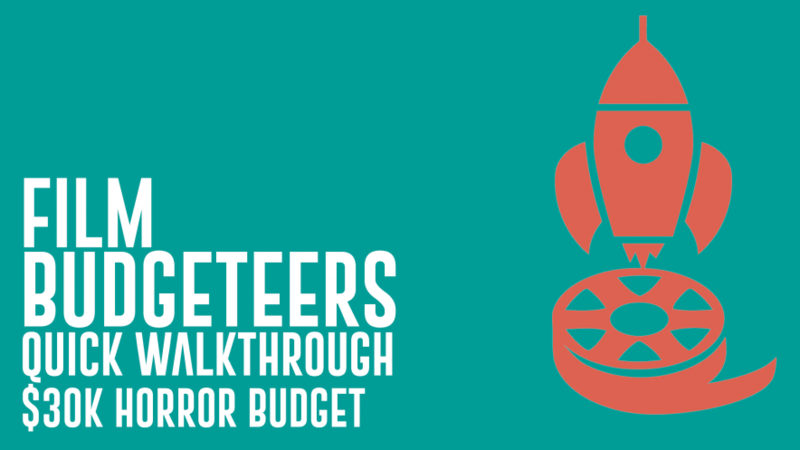 Film Budgeteers shows you how to create a $30,000 micro-budget film budget for your horror film using our film budgeting tool. 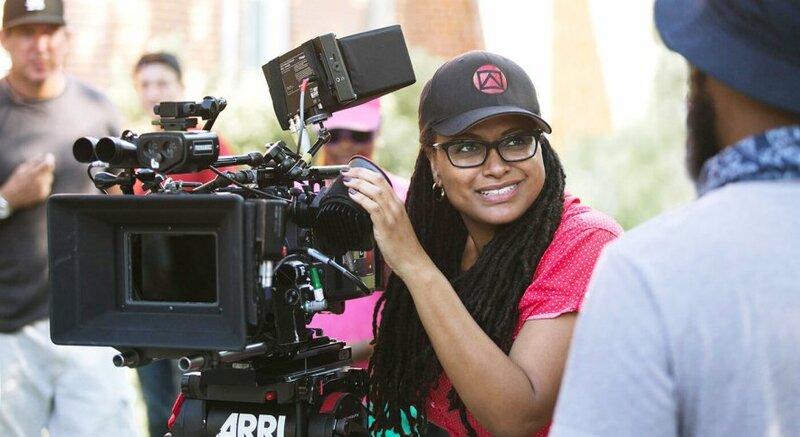 Race, Gender, and Where Does Cinema and TV Go From Here? Budgeting a film camera department isn’t easy. 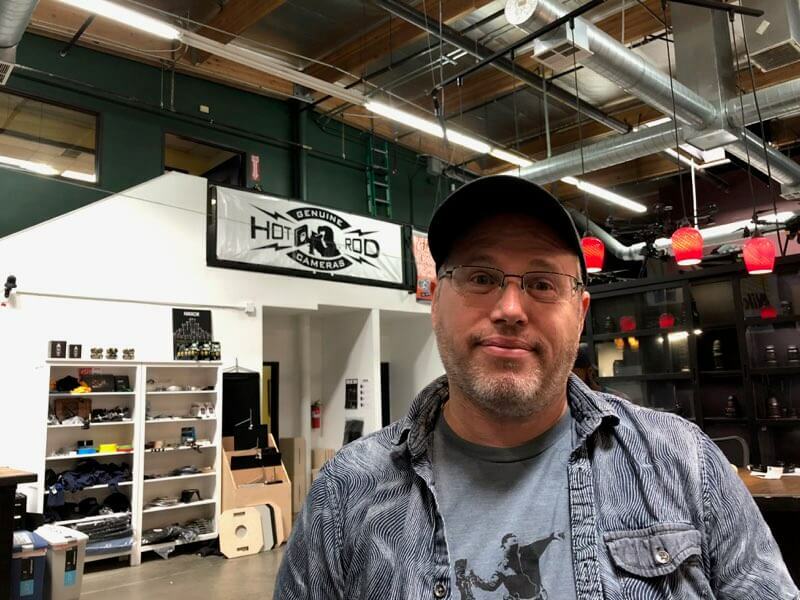 We sat down with cinematographer Illya Friedman of Hot Rod Cameras for tips and tricks from an expert.